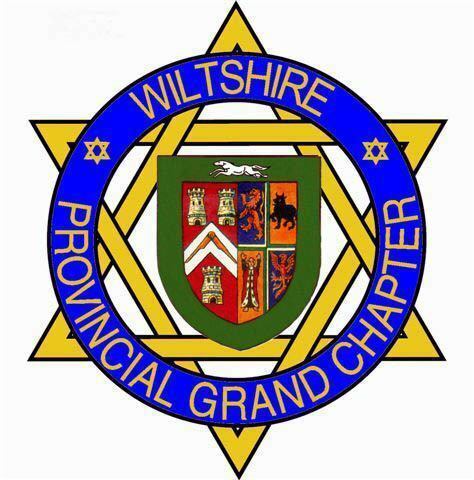 Thank you for visiting the website pages of The Provincial Grand Chapter Of Wiltshire I am sure they will be of interest to all Companions, and to those who wish to learn more or may be thinking of joining the Royal Arch Chapter. 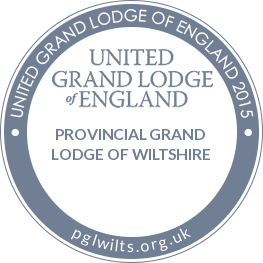 The website has been designed with the view of providing information and news to all Companions within the Province of Wiltshire. I would encourage you to look at the 'RA Lectures' page which I trust will help you make a daily advancement in Masonic Knowledge. 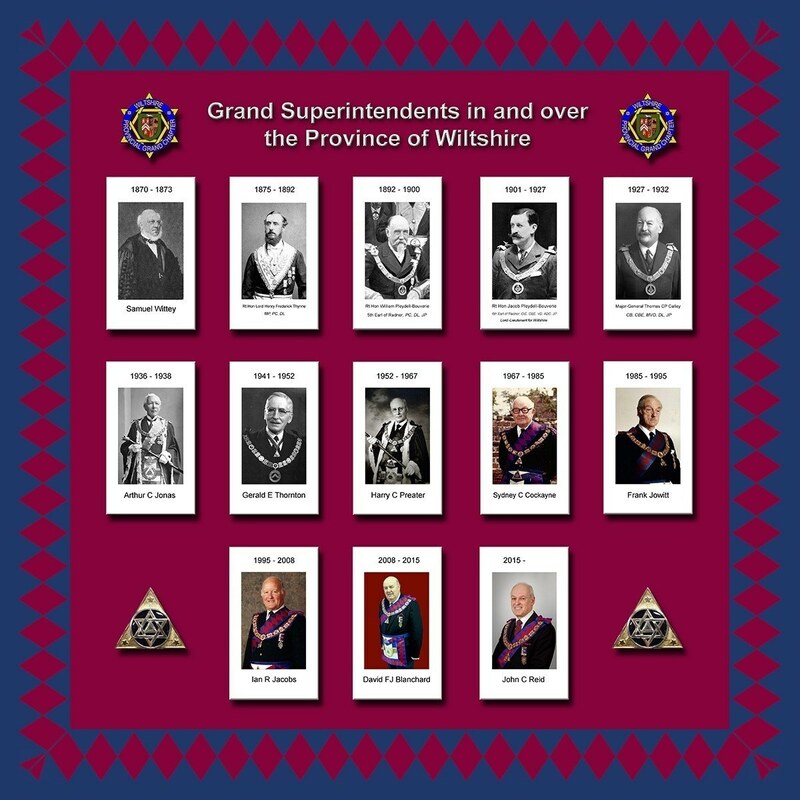 The Home Page of the Royal Arch website includes a Google calendar which details Chapter Installation meetings and important Provincial events. 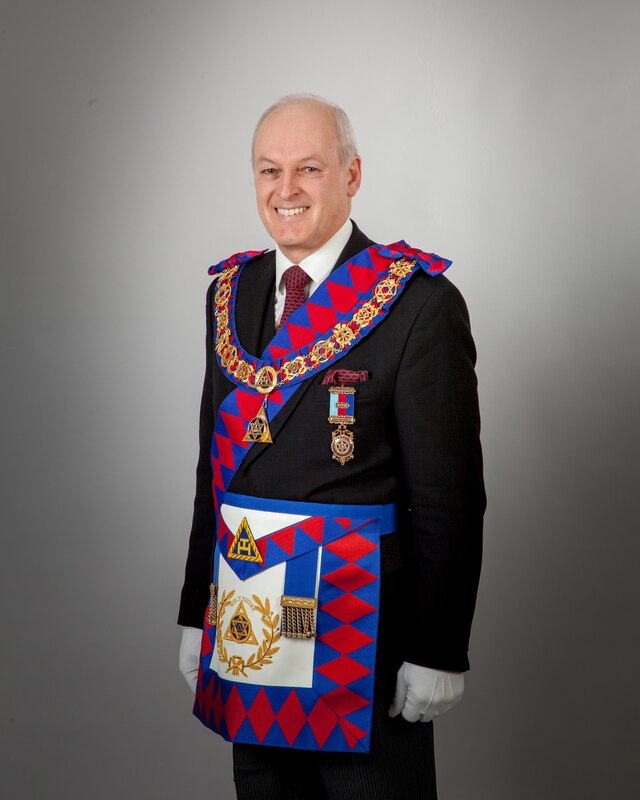 There is also a Provincial Royal Arch Twitter feed which is being populated on a daily basis. 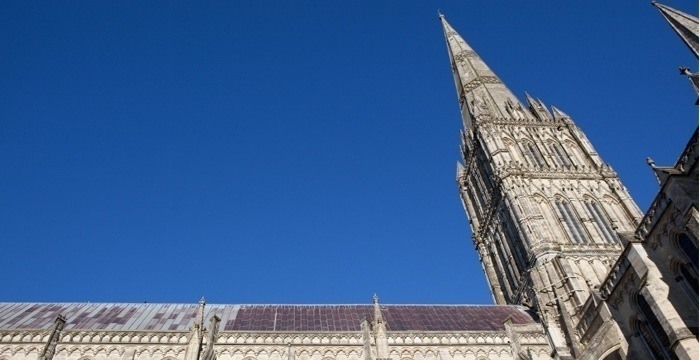 I strongly recommend that you consider including a Chapter Google calendar and Twitter feed on your Chapter micro-site; it is an excellent way to keep Companions informed and to communicate with Chapters in Wiltshire and other Provinces. The Royal Arch is indissolubly linked to Craft and should be regarded by all as the important final step in our pure Ancient Freemasonry. The Royal Arch ceremonies are beautiful, absorbing and a morally satisfying conclusion to all speculative Craft Freemasonry and membership is essential to those seeking membership of many other orders. Finally, may I say to Master Masons who are not yet a member of the Holy Royal Arch; come and join us - you will be made most welcome.  "The Royal Arch is the next logical step in a Master Mason's progress in Pure, Antient Masonry. 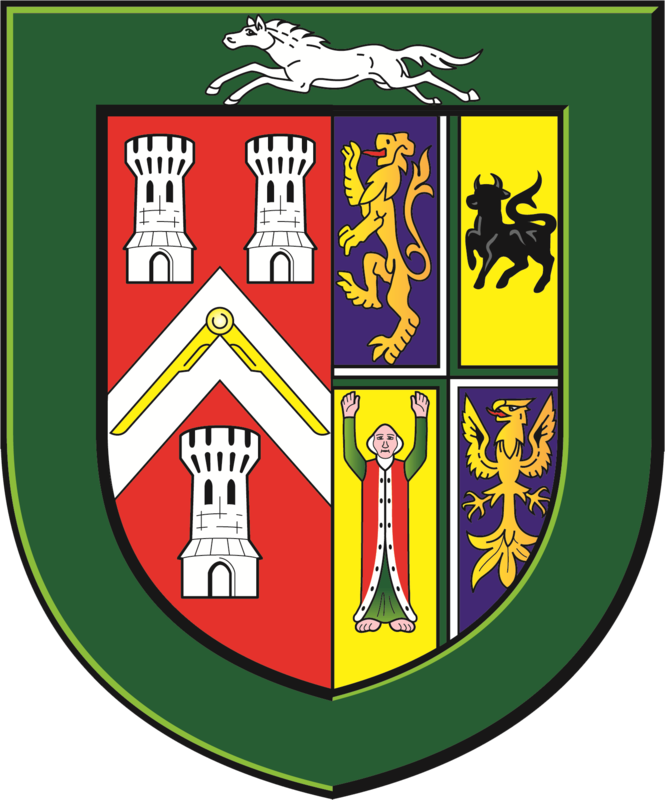 The Provincial Grand Chapter welcomes all enquiries, when any questions on membership will be answered".